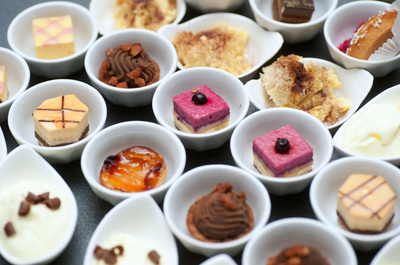 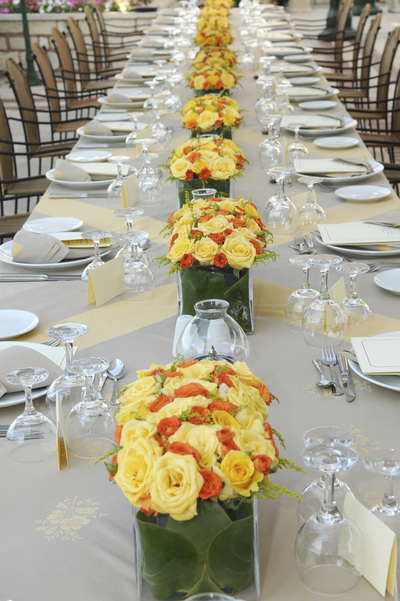 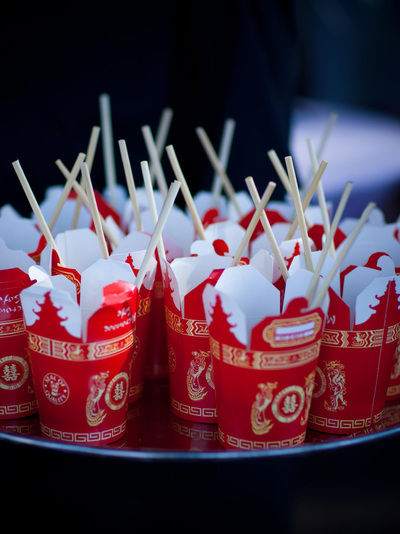 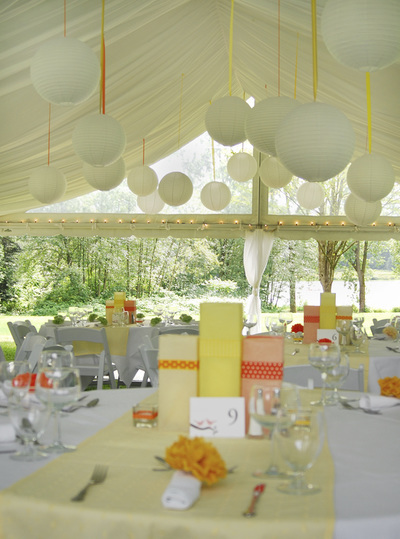 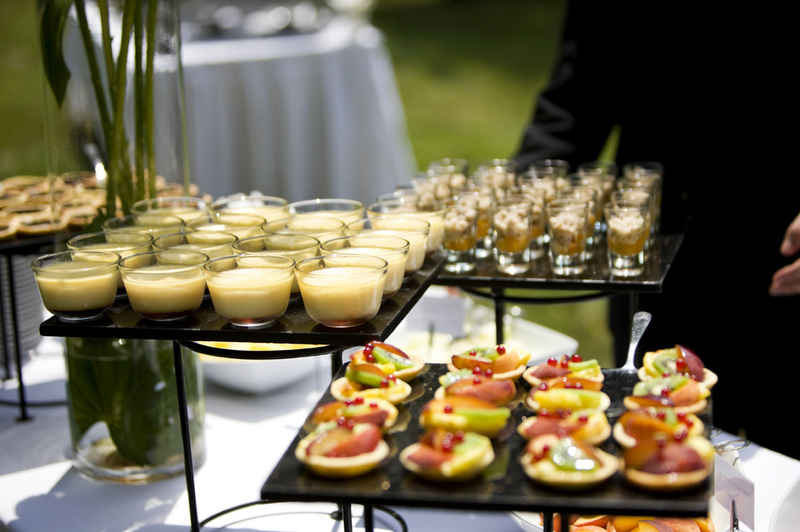 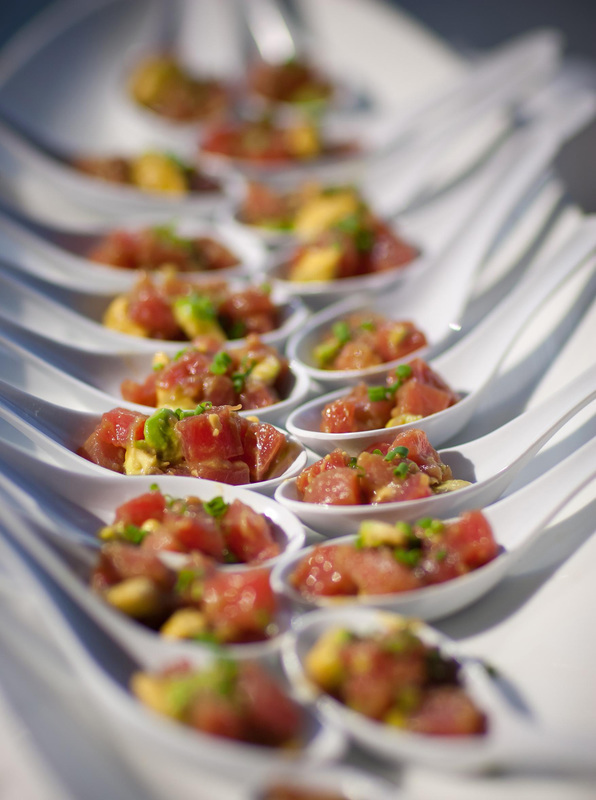 Our extensive catering menu is perfect for all occasions. 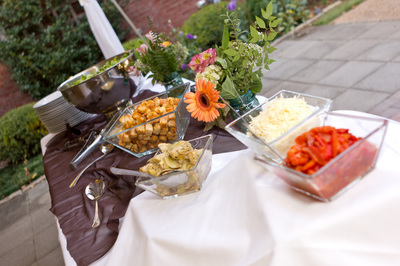 Whether you are in need of snacks or an extensive dinner, we are here to serve you. 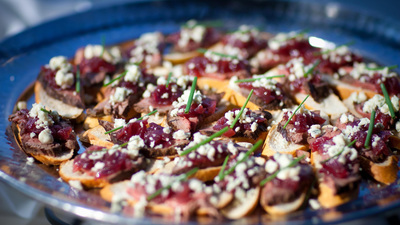 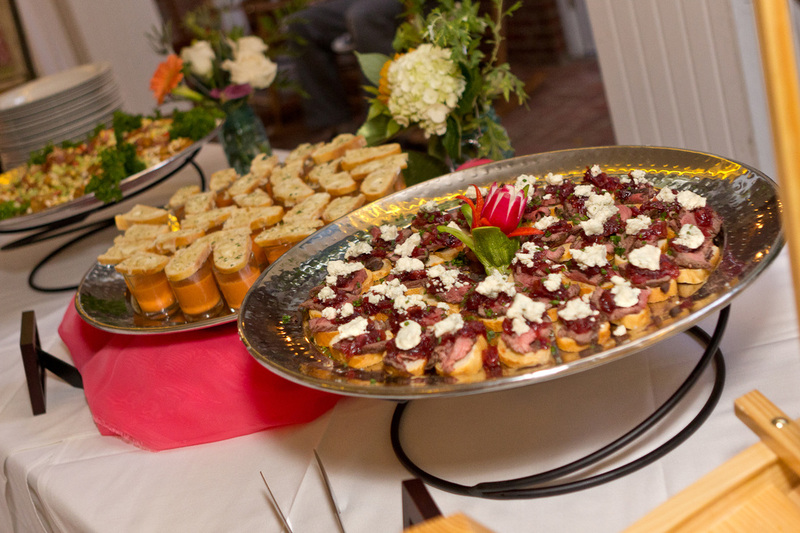 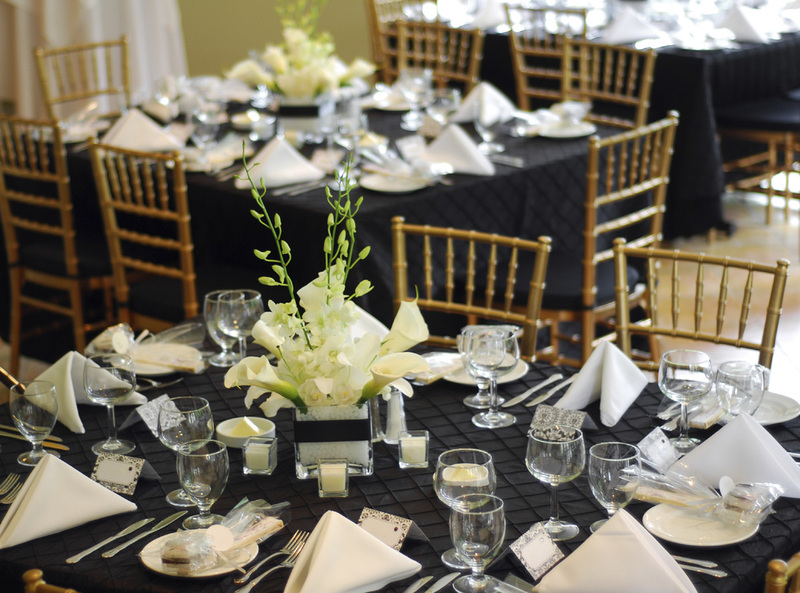 For catering events at Carroll Hospital, call us at (410) 871-7881 for more details.